Link building is still the underlying foundation of your SEO efforts. While the emphasis has evolved into focusing more on creating amazing content over the link building efforts, it’s still a key detail. For people out there creating some amazing content that’s not getting linked to – this is a hard thing to deal with. But you don’t have to blindly struggle with your link building efforts. High-quality, DoFollow backlinks are not effortless to come by. This isn’t a surprise. However, consider this article to be a roadmap to making the link building experience a little easier, so you can continue to create great content and get links too. Cue the end of the world, sky falling, doom and gloom from a lot of the Internet. A lot of people abandoned guest blogging at that point. Even after Matt corrected himself, people assumed that it wasn’t worth doing. 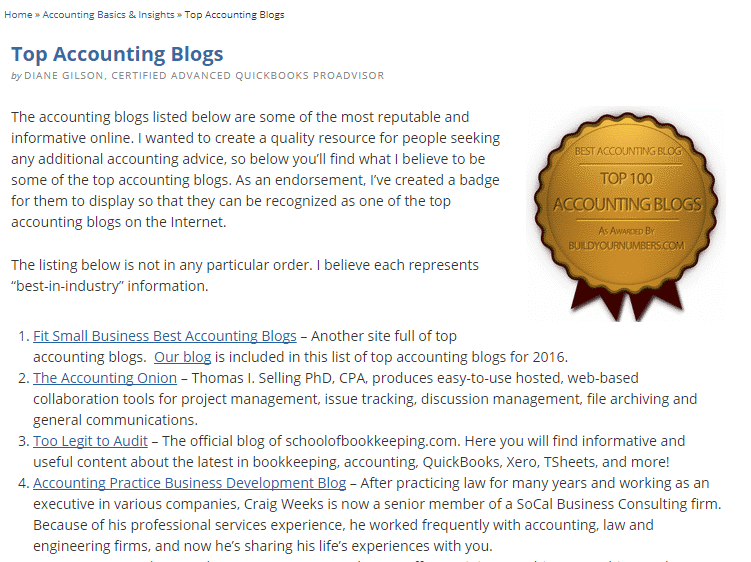 Guest blogging is still absolutely a good way to gain DoFollow backlinks. You’re just not meant to be spam posting low-quality content for the explicit purpose of gaining backlinks. Which, if you’re reading this, you’re likely already far above that already. Source high-quality sites that are topically relevant to your niche. These sites should be producing the kind of content that you enjoy reading, and actually learn from. Otherwise, exclude them from the list. Do your research into a site you’re planning to pitch for a guest post. 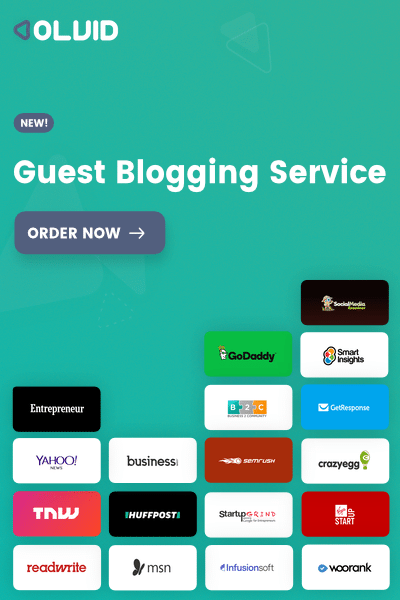 If you can’t find any guest posts on their site, they probably don’t accept them. Also make sure you don’t pitch them with a topic they’ve already published, unless it’s a new take on it. Come up with a high-quality, relevant post for the site, that they’ve not written on before preferably. Don’t pitch a cooking blog with an automotive topic or something unsuitable. Make sure it’s relevant and will add value to the blog’s audience. Email the blog owner with an outline of what you’d publish on their site, including headline and key points. Be sure to finish the email with a call-to-action asking if they feel it’d be relevant to them and their site. If accepted, write the post. Get it published. Reap the rewards! Remember you’re representing the quality of your own blog as well as the blog you’re publishing on. Do your absolute best with it. Make sure to promote the post after publication. You want it to get read. You want your own audience to know you wrote something. And you’re also going to be giving traffic to the blog that so nicely took you in! Using Google and Google Alerts, you can see if your business is being mentioned online. While mentions are an awesome thing in themselves, most people will have no problem turning said mention into a link – if you’re willing to ask. And funnily enough, that’s often what’s holding people back – their resistance to asking! Google your business. Remember to try a few different variations of your business name and relevant terms, to ensure you’re finding the right mentions – if your business isn’t particularly big online yet. Make a list of the links where your business is mentioned. This will help you stay organised and ensure you don’t miss an opportunity. Reach out to each business mentioning you. Ask if they wouldn’t mind turning the mention into a link. Refer to the below script if you’re not sure what to say. 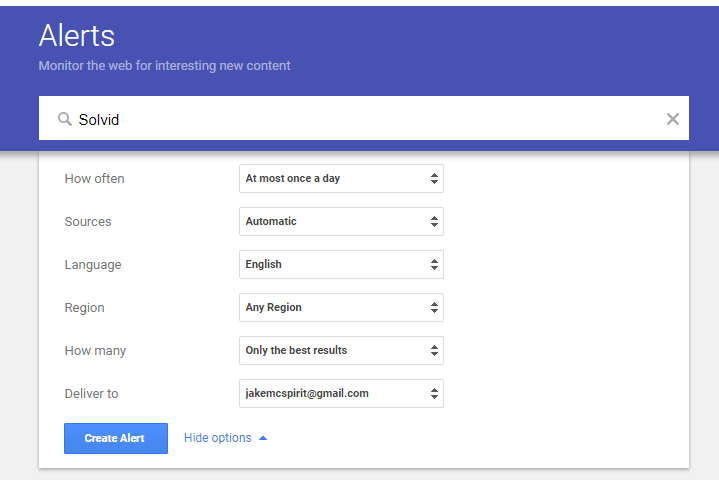 Set up a Google Alerts of your business. This’ll allow you keep track of future mentions easily and snap up those linking opportunities. I was doing some research on the mentions my business currently has online. I noticed that you mentioned us at <link to their mention of you>. Would you mind linking to our site with that mention? It would mean a lot to us! It’s really that simple. Polite, to the point and nothing shady. They’re already talking about you, so they shouldn’t have an issue with turning that discussion into a way for people to find you. Click “Show Options,” enter your business name and set the relevant options. Check the email you get on whatever basis you’ve selected. Outreach is a bit like guest blogging. 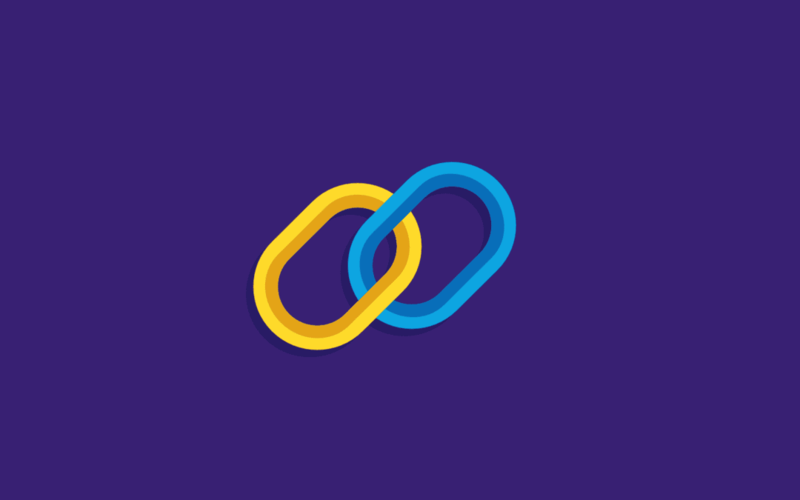 It could get you links, but the goal shouldn’t be the links themselves. Instead, focus on the value that your content could provide to these readers. If you’ve created a great and valuable piece of content, just drop a few emails around to people that you know might enjoy it. It’ll result in some eyes on your content, at least. And hopefully, they find some value in your content. Which may even result in a few links back to it. They don’t know who to email. This is what we’ll address in this article. They don’t know how to create great content. Which is a whole post in itself. So, how do you know who to email? Depending on who you’re trying to reach, the process differs, but the first step is always the same. Research who is producing content similar to you. 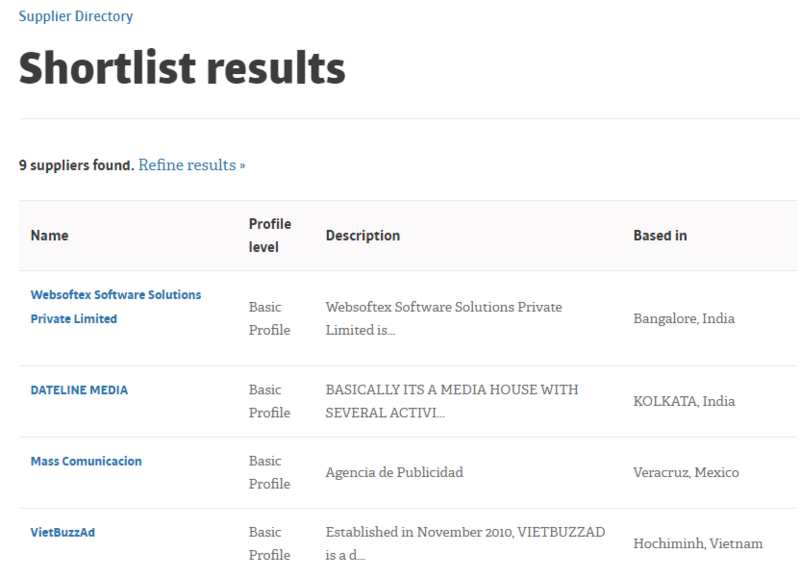 Use Similar Sites and find out who they deem similar to you. 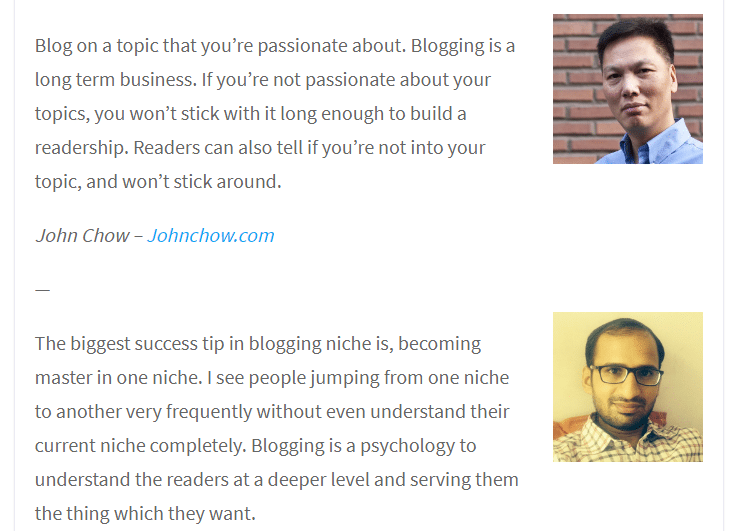 Google your niche and find the top ranking blogs. Search a site directory related to your niche. Ask some of your own audience. Once you know who a few of your influencers are, figuring out who to email is pretty simple. 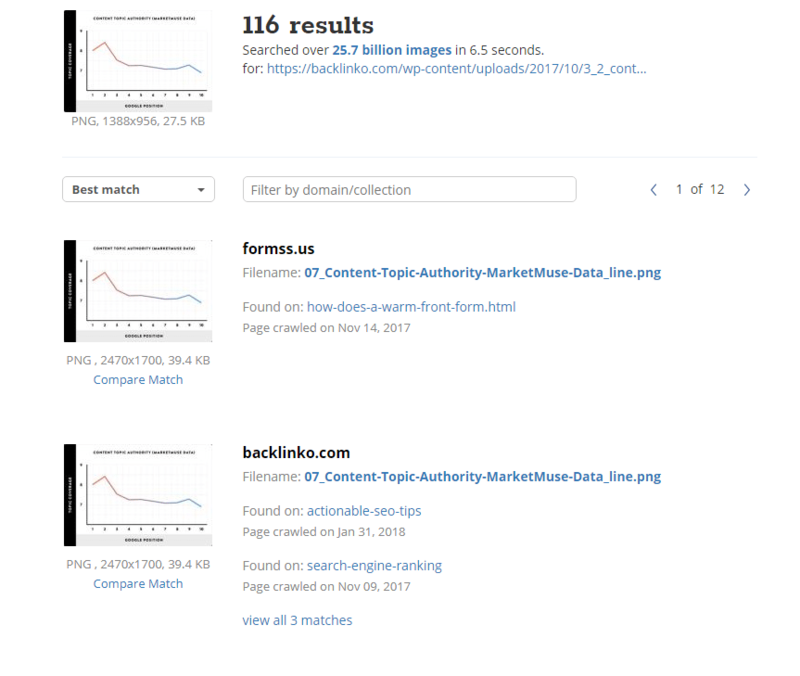 BuzzSumo is a powerful tool that allows you to see who shared a piece of content. And ranks them by their influencing factor within the niche. If they’re sharing content that’s popular in your space – they’re worth putting on your list of people that are worth emailing when you come out with valuable content. This works well to also reach out to people in your influencer’s audience; as they’re likely your target audience as well. Picking some of the more influential – though not influencer status yet – people that shared can help you rack up a few more links and in turn more eyes on your content. If someone takes the time to comment, they often really care about the value the content is providing – and are likely to be willing to check out your content, if it’s providing anywhere near the value of the original article you found them on. Simply reaching out to them can not only secure you a great source of links through their potential sharing of your content. It can also add someone that really cares about what you do for your audience. Which is worth an immense amount of links in the long-run. When you know who is influential in your space, asking for their opinion or insight on something is a great way to get your name on their radar – and your posts linked in their content. I love your content. I especially enjoyed reading <relevant link to what your influencer has produced on the topic you’re writing about>. I’m putting together a roundup post for my audience. I thought you’d be a great fit, so I’d love your input on: <easy to answer question on said topic>. If you don’t have the time, that’s not a problem. It’s simple, polite and direct. Then you follow up with an email letting them know you published your roundup post that featured them. You can guarantee they’ll at least read some of the article. And hey, if they enjoy it, they might just link to it in one of their future pieces – earning you a nice, authoritative backlink. Getting interviewed provides you with a backlink on someone else’s site, through the mention. This is a great way to build yourself as an influencer in your niche. But the reality is: It’s a lot more difficult than getting to interview other people. To go about becoming someone that gets interviewed, you have to build rapport with those in your niche, and respect from those in your niche’s audience. This involves lots of mentioning those in your space, interviewing them and sharing their content. As well as creating incredibly valuable content that everyone wants to read. The bottom line? To use this technique, you have to be someone they value the insight of. But once you’re at that point, you can really open the floodgates to a wealth of links. Creating great content almost always leads to it being reused by others to some degree. And this is a great thing for you! While some people choose to get upset or frustrated by others using their content’s media (especially without attribution), you should see it for what it is: a way to get a completely free, relevant, backlink to said content. Select an image or graphic you think is being reused by others. Navigate over to Tineye and enter the URL of your selected image. In the above example, I picked an image from an article I found on Brian Dean’s article about SEO in 2019. It returned 116 results of it being used. Go through the results and ensure that they’re all linking back to you as the source. If they’re not, just send over a quick email similar to the script below. I saw you were using a <graphic/chart/piece of media> I created. I’m glad you found it valuable enough to add to your content! No credible site owner is going to refuse. It is yours, after all. Even if you do run into some people that refuse, the overwhelming majority of people that you want to be associated with will absolutely say yes. So, this technique is well worth considering. Final top tip: Remember to add a watermark/source of some description to your media if it’s highly valuable. This goes a long way to proving your ownership, as well as a little bit of free promotion if anyone decides to reuse it. You read a lot of the content produced in your niche. Everyone does. And sometimes you’re reading a piece of content, and you see a great link. So you click on it, and you read through some of that page too – and so on, and so on. Until you end up many clicks away from what you were originally reading. But, other times, you see a great link, click on it and it takes you nowhere. 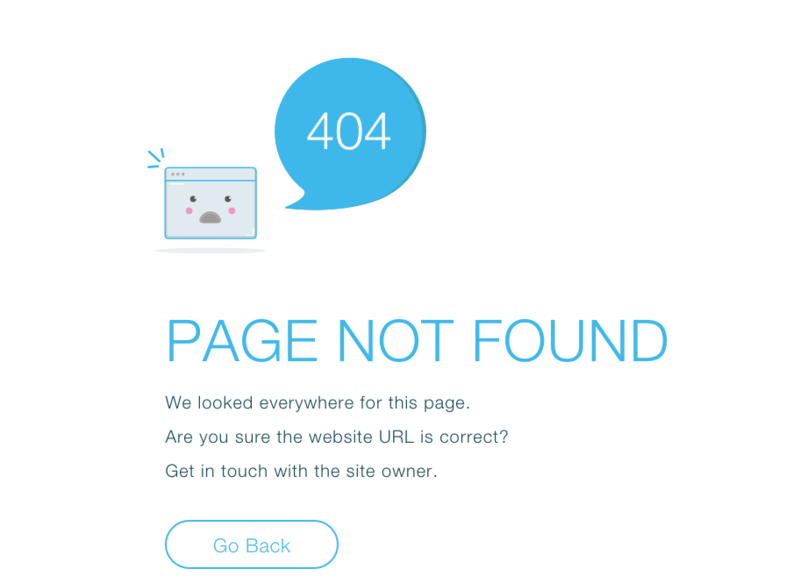 You get a 404 error. Or a 405. Or some other error message telling you that the content you were interested in reading is no longer available. Not a big deal, you keep reading. You drop a comment at the end of the post letting the author know that one of the links is broken. Then, you simply move on. It’s happened to all of us – and, for many of us, it’s also been a missed opportunity. When you come across a broken link, see if you have any content relevant to that link. If you do, go ahead and suggest that your link would fit into the content in place of it. Provided the link is looking as though it’s not coming back. Authors are generally going to look for something to replace the broken link with anyway. By telling them a) Their link is broken and b) That you have something very similar to offer – you’re helping them two-fold and helping yourself. LinkMiner is a Chrome extension that will crawl pages and tell you the status of links – right there within the article’s page as you read it. This is great for finding broken link opportunities. It’s also useful for a number of other link building research opportunities. Such as finding out what sites your influencer’s commonly link to – to take inspiration from them. If you’re adding value in the comment section of a popular blog, someone is bound to see it. 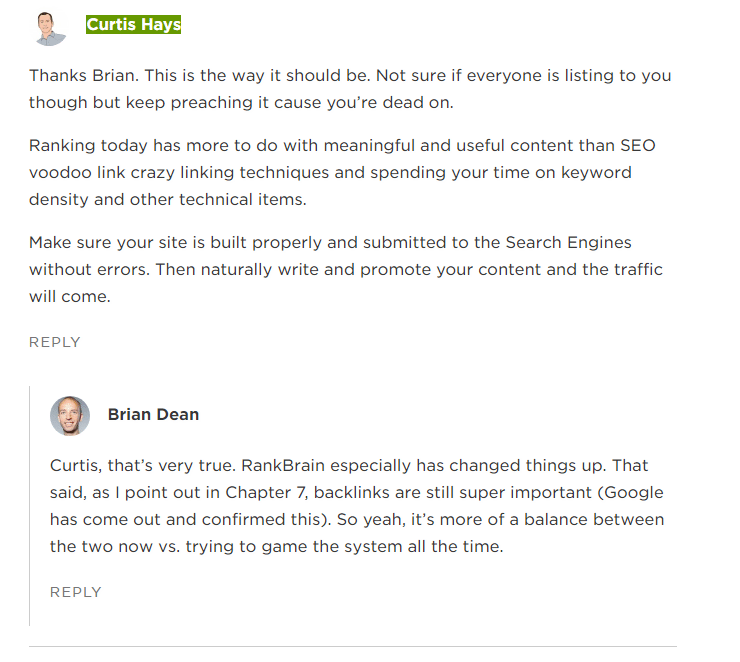 Take Curtis Hays here on a Backlinko article. He makes a succinct and constructive comment on the article in question, prompting a response from Brian (although he tries to respond to everyone), gaining a backlink, and helping others understand an important point the article made. This is a situation in which everyone wins. However, keep your comments valuable. Going around spamming nonsense just to gain a link from the blog comment section really isn’t going to help you gain. In fact, in most cases, people will avoid the sites of spammers like the plague. Directory pages are exactly what you’d expect. They’re pages with a bunch of different sites/people on them and some brief description about each. Helping people to find a site/service they’re looking for when they’re unsure of how to go about navigating the niche online. These were immensely popular back in the days before search engines were as efficient as they are now. But despite their dwindling popularity nowadays, they do still provide some value – to both users and site owners. For the most part, directory pages are happy enough to add you to their list (or even let you add yourself). You just have to go about finding the ones relevant to your niche – and doing that is as simple as searching “<niche> directory”. No, it won’t be a game-changing backlink for you. But it’s quick, simple and easy. So it can be worthwhile to still hunt after them. Resource pages come in many forms. Whether they’re suggesting tools, blogs to read or people to follow. When they’re in your niche – there’s one thing you can guarantee: It’s highly relevant to your industry. And if that resource page is read by anyone at all, it’ll be those in your niche. 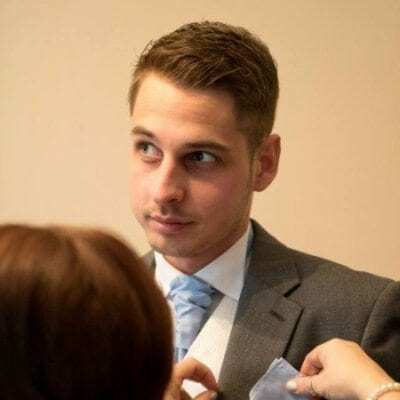 So, looking for these pages (you shouldn’t need to look far), and suggesting yourself to be added to these pages is a great way to go about getting a backlink that your desired audience is going to see. … Or some other variation of the above. Once you’ve got a few in mind, go ahead and check out the content currently on there. Are you of the sufficient standard they’re setting on the page? 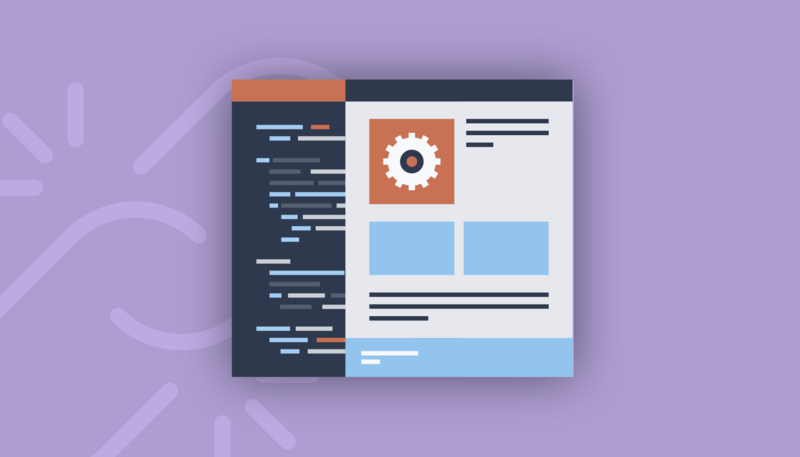 If your site isn’t to that quality yet, you may want to bide your time and focus on improving your pages before reaching out. Rejection tends to mean that they’re not going to reconsider your request in the near future. They’ve already deemed you below the quality they require for the page. So ensure you’re coming across with your best foot forward from the get-go. Now that you’ve got a list of resource pages you’re relevant to… Just reach out to them. I came across your <niche> resource page at <link>. It was greatly informative and has really helped me. I’d love if you could consider adding my page to it. You can find it at <link>. I think you’ll find it highly relevant and beneficial to your audience. But if not, that’s fine too. Either way, I appreciate your time. Thanks! They might say no. For a number of reasons. But if your site is great, some will definitely say yes – earning you a valuable link. That’s all the backlink building advice we’ve got for you this time around. But don’t forget to check out our other valuable pieces of content if you’re looking to learn about making a better digital presence for yourself or your business. If you’re struggling with anything, feel free to drop it in the comments below.